Soldier Sam Cahill goes missing while serving in Afghanistan, and he is presumed dead due to the circumstances in which he went missing. 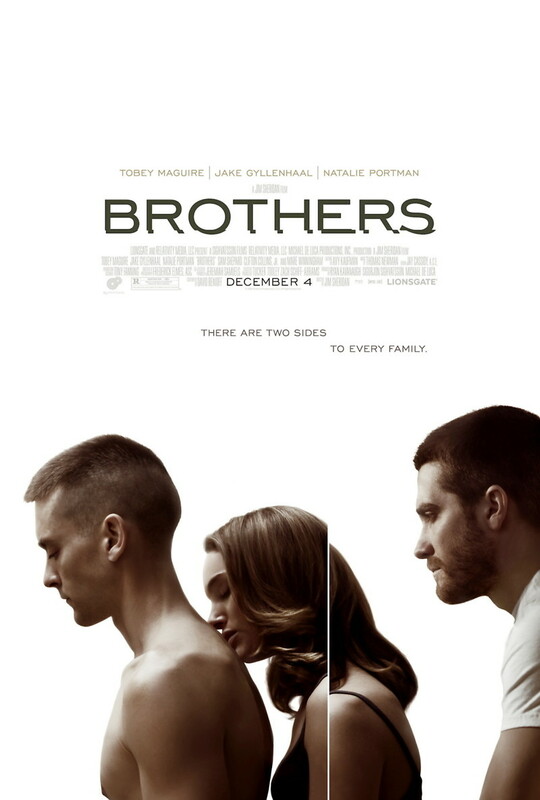 When Sam’s family hears that he has been killed, his brother Tommy steps in to take care of Sam’s family. Slowly, Tommy and Sam’s wife Grace start to feel a connection, but when Sam is rescued and returned home, things quickly become complicated. Sam’s time missing in action were spent in a POW camp, and he suspects that while he was being torture, his brother and wife were having a steamy affair.